Dr. Adams, DDS, D.ACSDD, LVIM has been giving Indianapolis area patients beautiful smiles with the use of lasers in cosmetic restorative dentistry. He has always had a passion sharing his knowledge with his peers in the interest of enhancing the quality of dentistry. 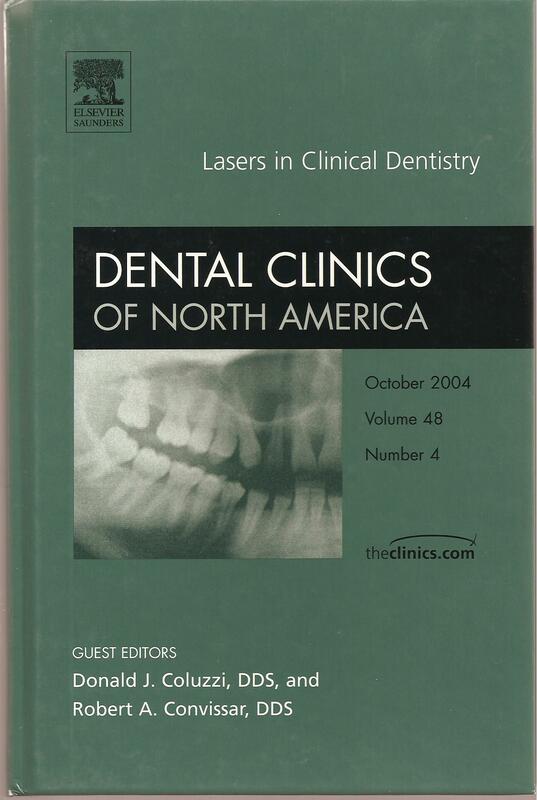 After lecturing and training dentists about Laser Smile Design, he was asked to co-author a chapter in the world renown Dental Clinics of North America. ".....In this ever-changing world of fast-paced communication, marketing, and shared intelligence, the appearance or looks of someone or something can "make or break" the end result. Whether we peruse on-line, at the bookstore, at our favorite clothing store, or at a new job interview, the way we look can have a major impact on acceptance and its end result. Whether we buy or not buy can be directly can be tied to how something or someone appears. It has been well documented that looking good can enhance social, romantic, and economic consequences and allow an attractive person to get a better job. It is now universally accepted that looking good directly affects an individual's self-confidence and the image that he or she conveys. Because the face and mouth are the most noticeable parts of the human body, it is no wonder there is such an increase in demand for smile and teeth makeovers in everyday dental practices [33, 34]." Read More: Dental Clinics of North America.